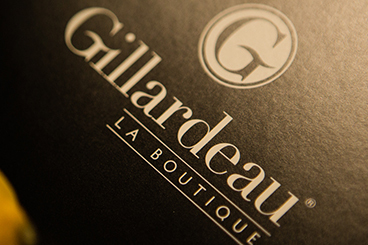 In June 2009, wishing to please its local customers’ needs by letting them enjoy the Gillardeau quality, Maison Gillardeau opened La Boutique Gillardeau. 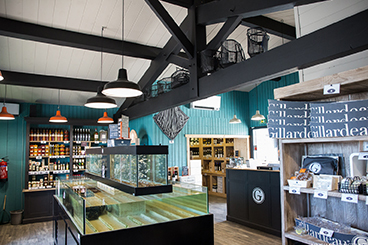 Located at the base of the Oleron Viaduc, La Boutique offers since then a large choice of daily-fresh Gillardeau oysters hampers. 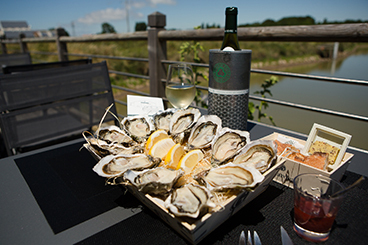 Bruno, great lover of the sea and its products and passionate about oyster farming, welcomes you from 9AM to 7PM everyday at La Boutique. 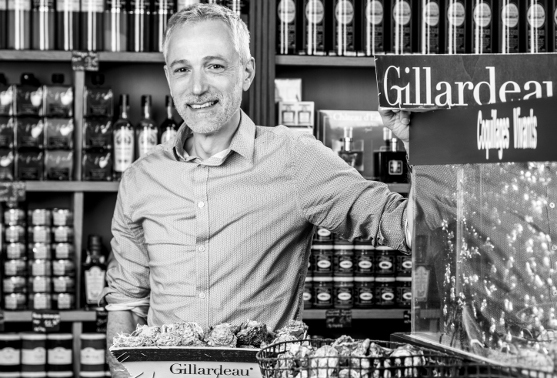 His advises served by a perfect knowledge of La Boutique’s products will help you choose for your tasting the perfect ones among our large choice of gourmet groceries selected with extra-care for their producers’ savoir-faire. 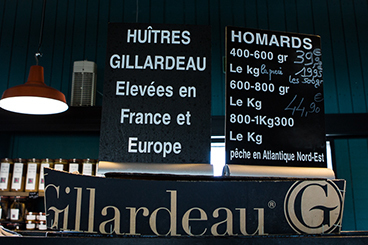 In November 2009, willing to provide an extra service allowing its customers to save time during high attendance periods, La Boutique Gillardeau inaugurated the first oysters hampers dispenser in Charente-Maritime. 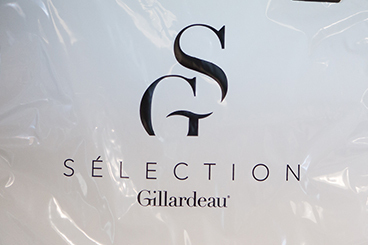 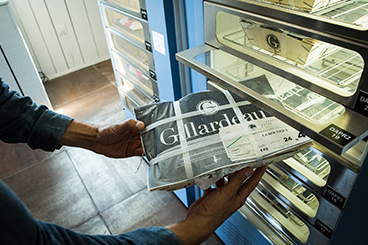 This 24H/7 dispenser located next to La Boutique grants Gillardeau enthusiasts with the possibility to enjoy a daily-fresh Gillardeau hamper at any time. 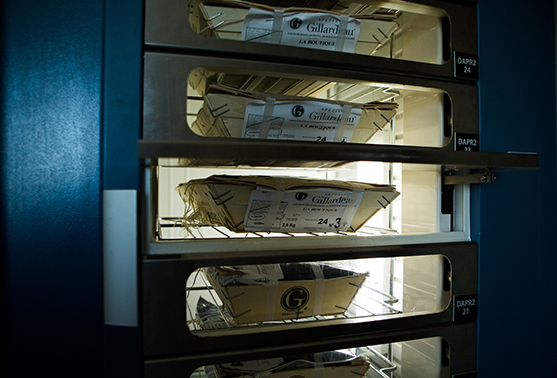 Approved by the health authorities the dispenser is refrigerated between 5 and 10 ° C in order to preserve the freshness of the oysters which are always of the day. 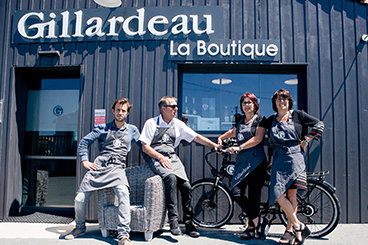 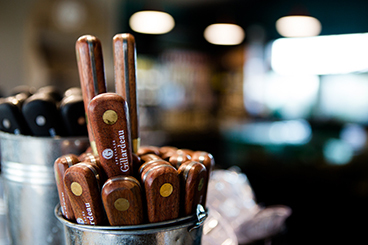 Every summer La Boutique Gillardeau welcomes you at its summery oyster bar for a relaxing tasting moment in a setting overlooking the Chapusais marshes. 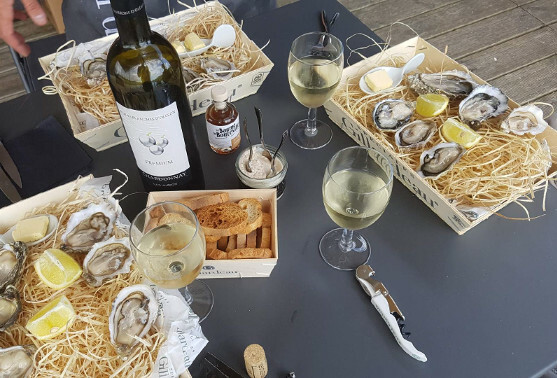 Located at the back of La Boutique on a covered terrace, our oyster bar serves a selection of sea tapas, caviars, Gillardeau oysters and Grands Crus for an exceptional and pleasing moment. 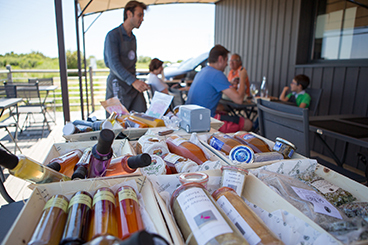 La Boutique is also present on Saint-Denis d’Oléron summery market with a large choice of delicatessen products, fine wines and Gillardeau oysters.